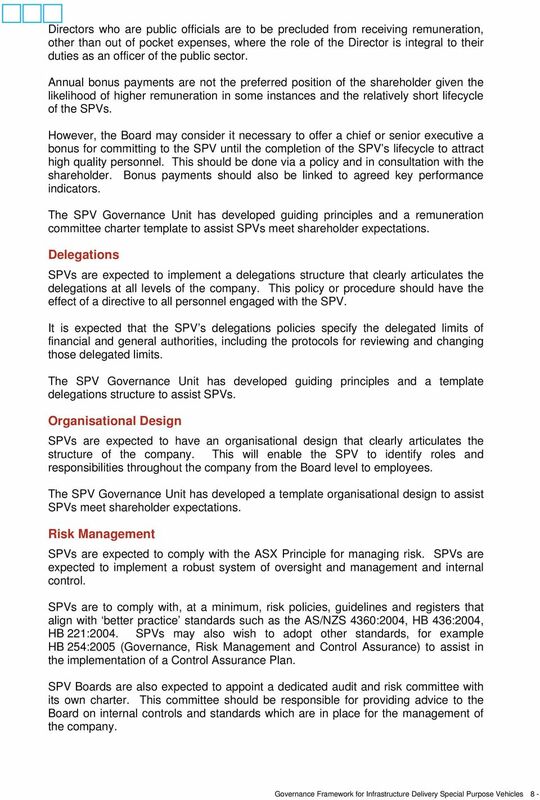 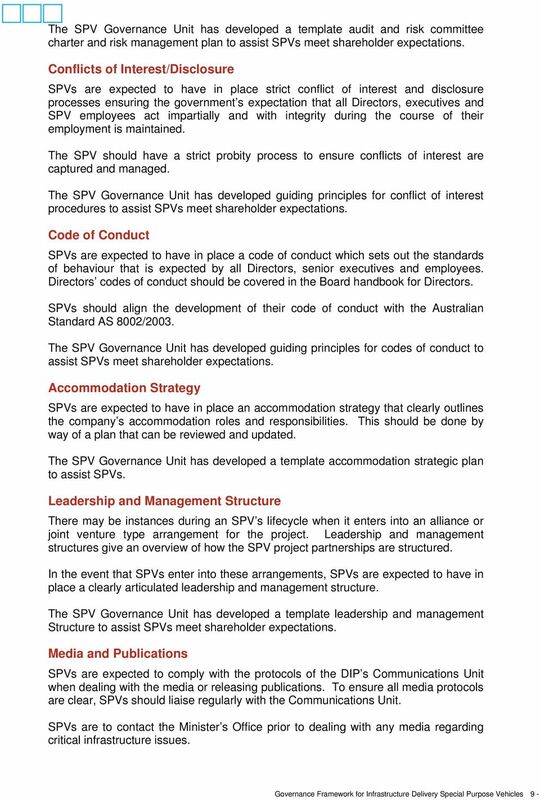 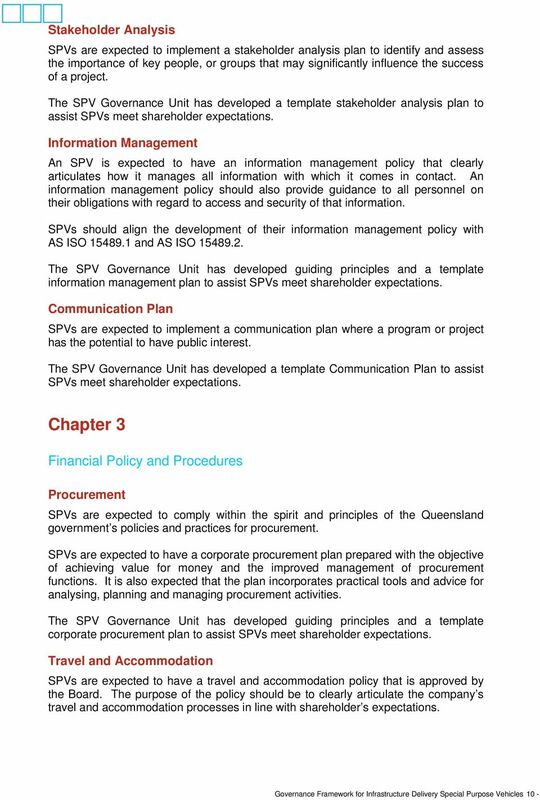 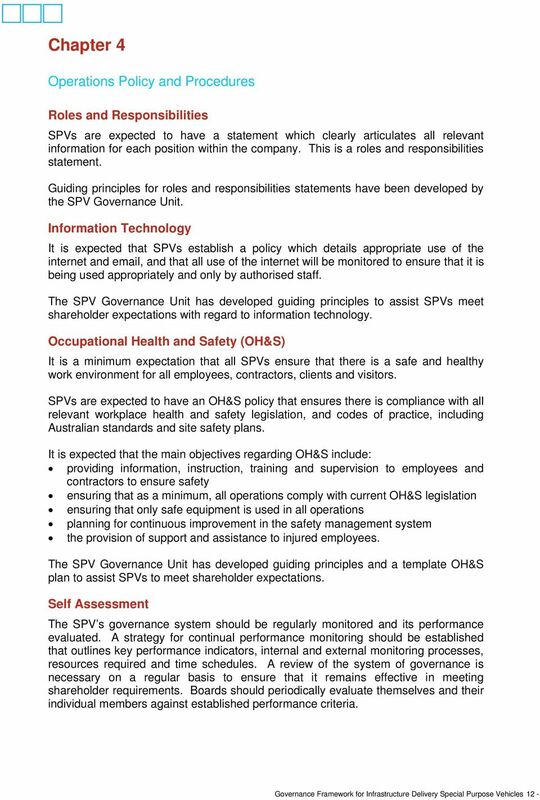 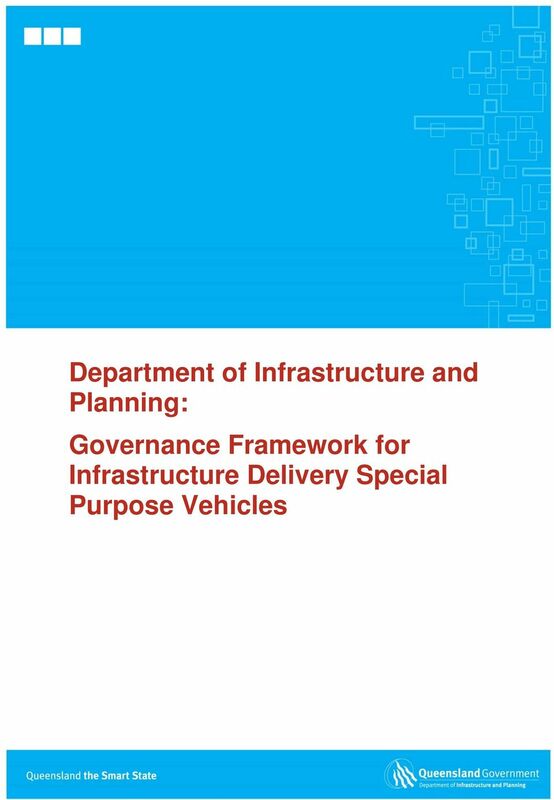 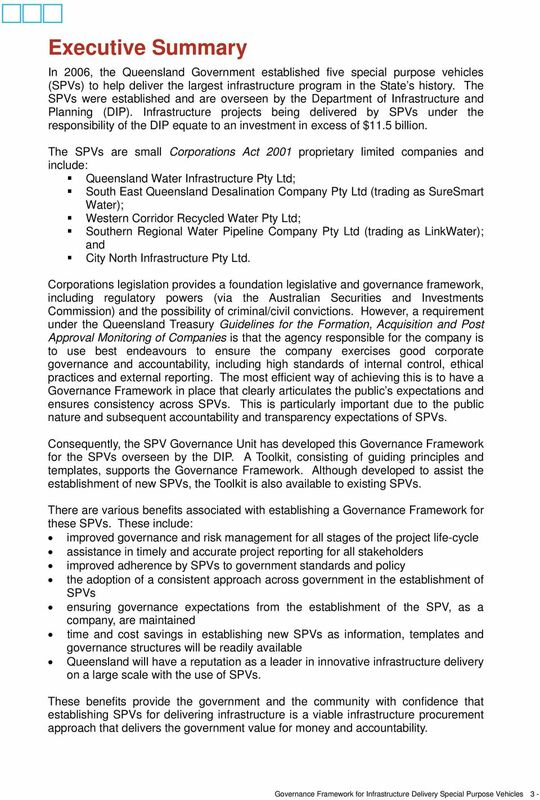 Download "Department of Infrastructure and Planning: Governance Framework for Infrastructure Delivery Special Purpose Vehicles"
Policy (Board Approved) Compliance and Regulatory Management Document Number GOV-POL-20 1.0 Policy Statement Stanwell Corporation Limited (Stanwell) is a Queensland company Government Owned corporation. 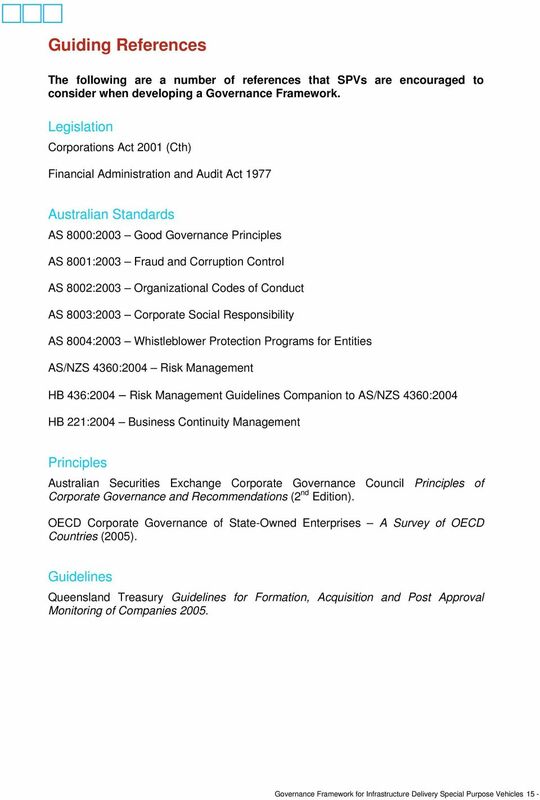 3 August 2012 Policy updated to reflect name changes and alignment with current Aurora Energy Group Policy standards. 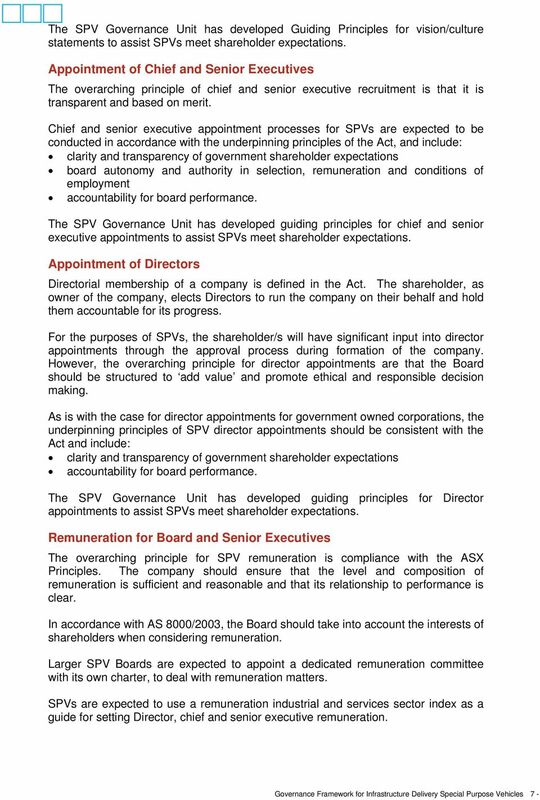 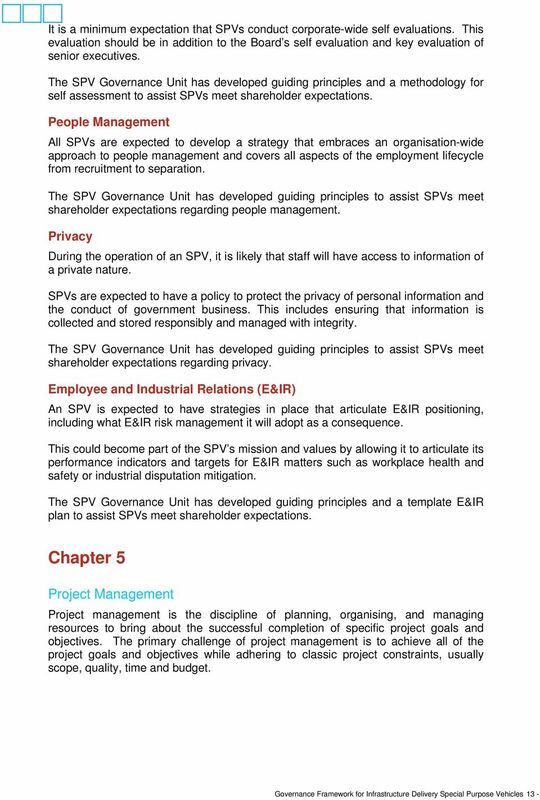 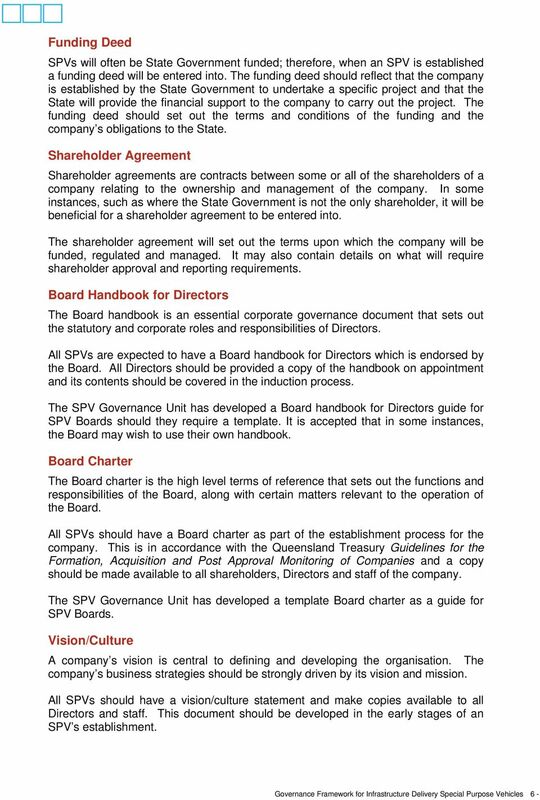 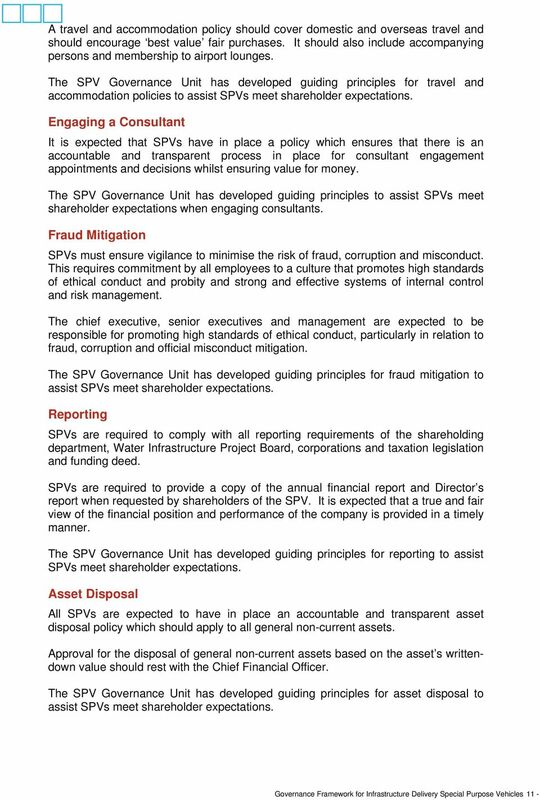 Coventry Resources Inc. Corporate Governance Statement (current as at 30 June 2015) The Board of Directors are responsible for the overall strategy, governance and performance of Coventry Resources Inc.
ICMA Private Wealth Management Charter of Quality Preamble 1. 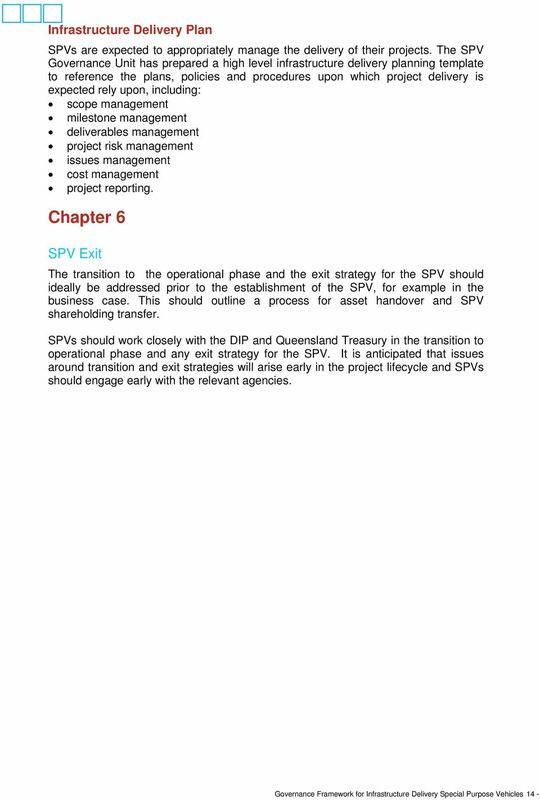 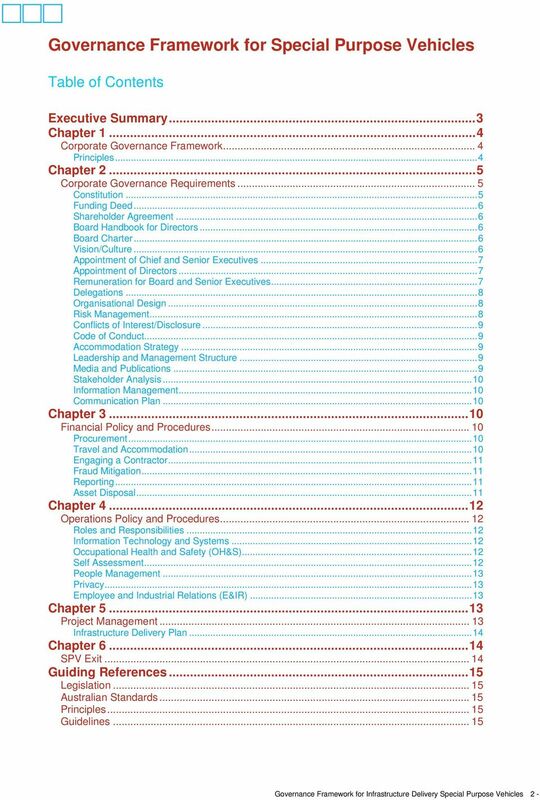 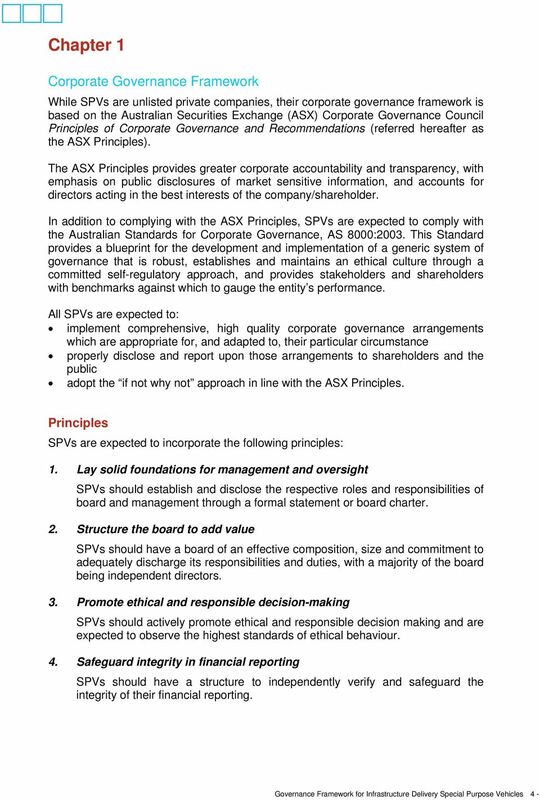 The Private Wealth Management Charter of Quality ( the Charter of Quality ) is a voluntary standard of recommended minimum good market practice. 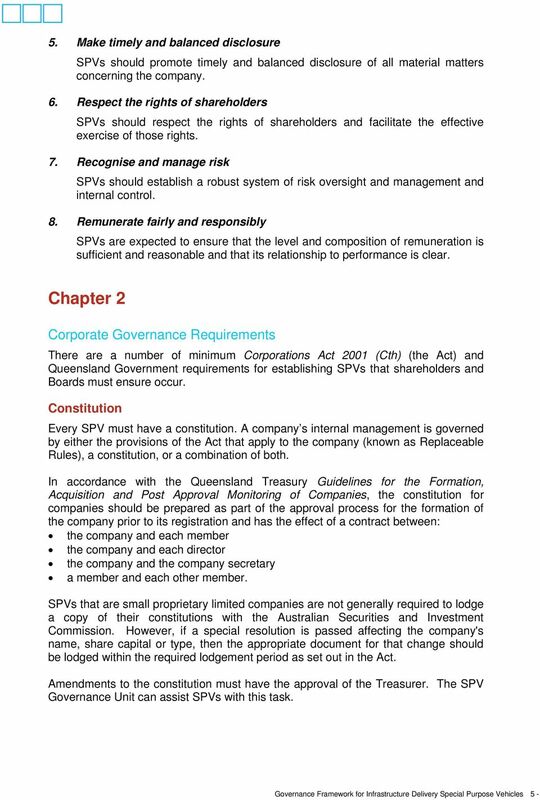 Electricity Settlements Company Ltd Framework Document This framework document has been drawn up by the Department of Energy and Climate Change in consultation with the Electricity Settlements Company.